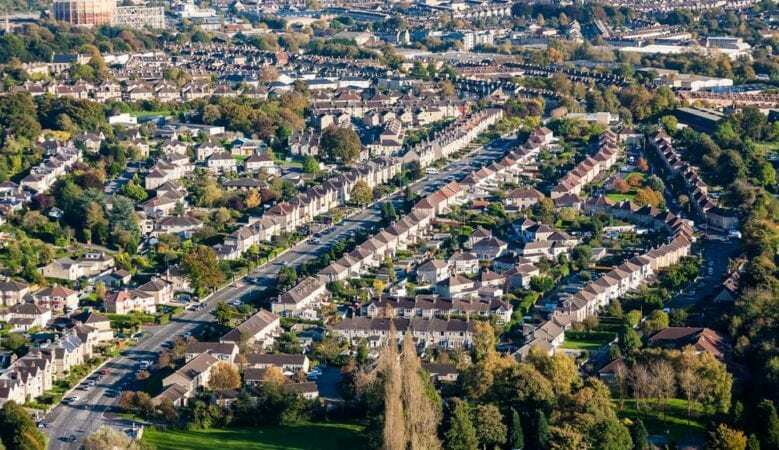 Property prices in key cities in the UK increased by 3.9% in the 12 months to August 2018 with the fastest growth found in those with the most affordable values, the latest index shows. The growth varied considerably, with the data from the Hometrack index showing it varied from a rise of 7.5% in Liverpool to a fall of 3.9% in Aberdeen. Despite the recent increase in the oil price, average house prices in Aberdeen continue to decline and have been falling for three years. From a recent high of £198,000 in December 2014, house prices have fallen back to £164,000, a decline of 17%, wiping out similar sized gains made between 2012 and 2014. The report points out that this highlights how local economic shocks can result in price falls, even though house prices are growing nationally. According to Andy Soloman, chief executive officer of Yomdel, there is a chance that a No Deal Brexit will have a substantial impact on the economy but until then the property market in the UK’s major cities will remain fairly robust and prices will continue to climb, driven by low interest rates and an imbalance between supply and demand. Indeed, the Hometrack report, the worst case scenario reported recently from the Bank of England is driven by an increase in interest rates and mortgage rates and the housing market is becoming increasingly sensitive to higher mortgage rates, especially in southern England where there has been a direct impact on what buyers are prepared to pay for housing. ‘It will also have an impact on what investors are prepared to pay for housing. An increase in borrowing costs will mean they have to adjust the yield they want from housing by paying less for a home assuming no change in rent levels,’ it explains. ‘So far, Brexit has compounded the London slowdown. National data for housing sales and mortgage approvals for home purchase have remained broadly flat since 2015. The slowdown in sales volumes and house price inflation has been focused on south eastern England, and primarily London,’ it points out. ‘In our view, the Referendum result was a compounding factor for the slowdown in London house price growth since 2015. The primary drivers were stretched affordability, the impact of lending regulations, loan to income thresholds and affordability testing, and housing related tax changes such as stamp duty,’ it adds.